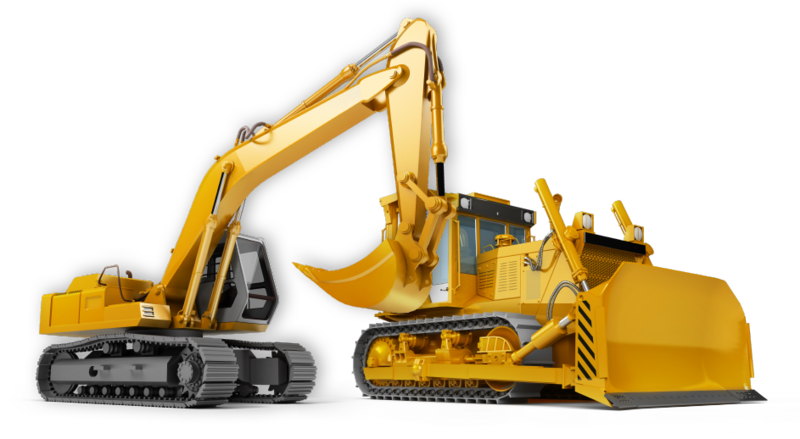 New or used Mining, Construction, Road building equipment and machinery, if its wheeled, tracked or static, we can and probably have moved it. Think agricultural and most people think tractors. We at AB Plant know this is only the start, from cultivators and ploughs through to water bowsers, grain storage to woodchippers, forage havesters and combines and not excluding numerous trailers, balers, feeders and spreaders. 20ft, 40ft, high cube, open tops, flat racks are all available for a multitude of of cargo along with LCL (Less Container Load). Attending the auction today, come visit the team who will be happy to assist you with any enquiries you may have.